Westkorea is midwestern synth pop straight from the vein of the Eau Claire independent music scene. As cold as the winter air here in Eau Claire, his lyrics reflect on issues faced by many young adults today, such as addiction, mental illness and reconciliation with past traumas, over a sonorous combination of different sounds both cacophonous and peaceful. 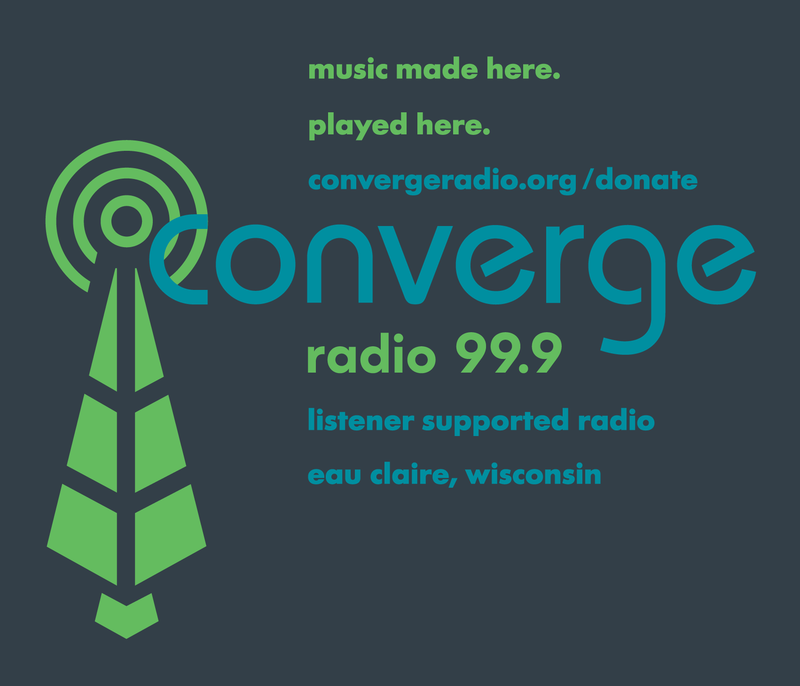 Coverge Radio - Music made here, played here.